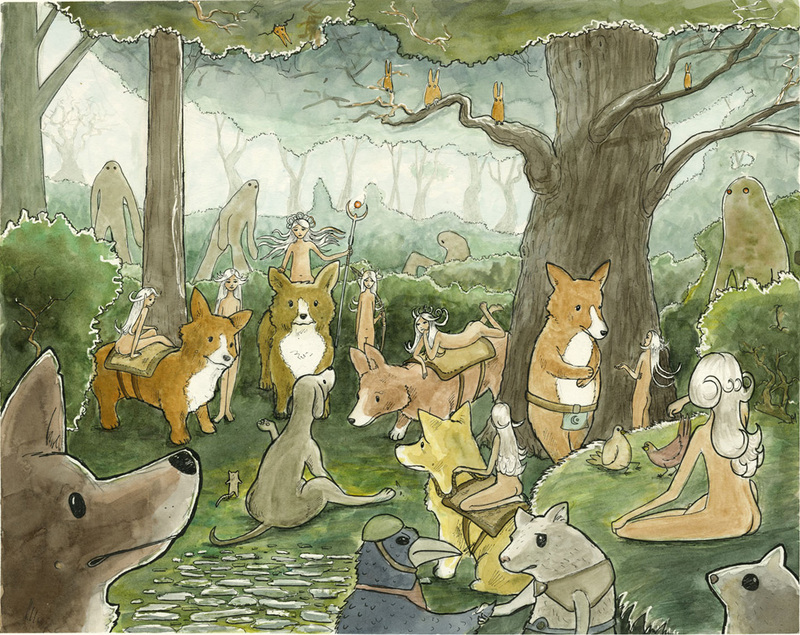 Commission of images depicting a Welsh Corgi fairy tale. This is just an image that started as an experiment using painter and photoshop to manipulate a sketch i did. 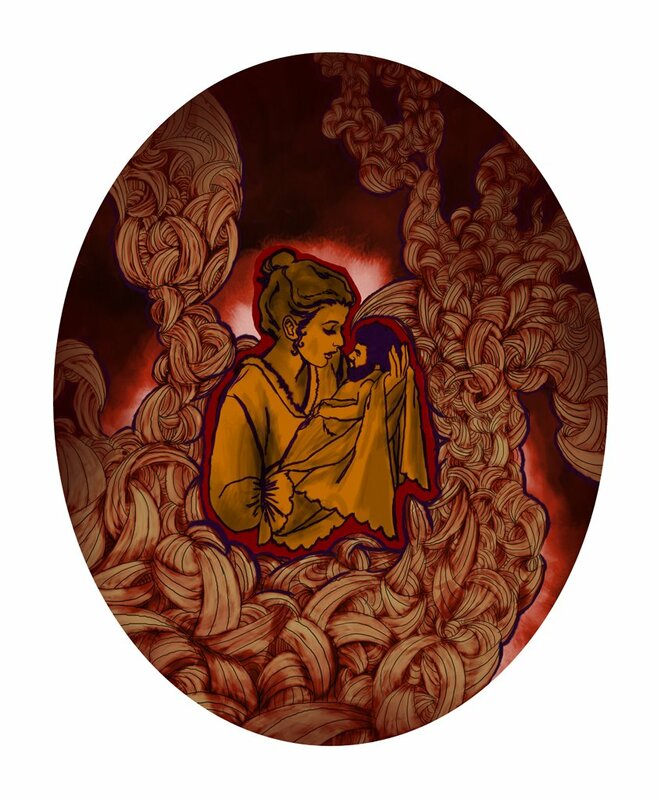 The sketch is based on old clipart from a book with mother-child subject matter. Seth Robinson Create a free website or blog at WordPress.com.